Cases of child sexual abuse are on the increase in Nigeria. Sometimes fathers even abuse their daughters to the extent that they get them pregnant. 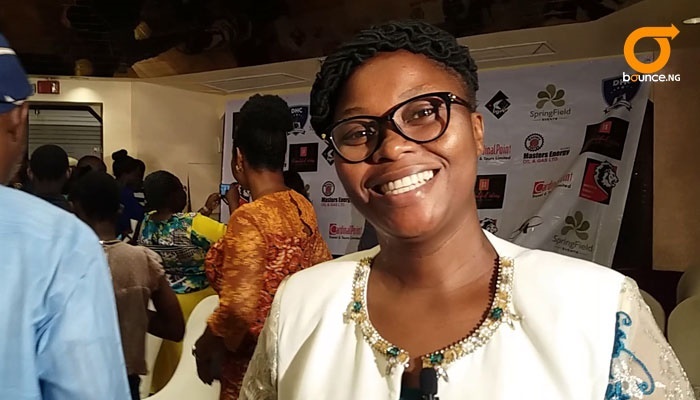 But Eky Nwokoro, who is a survivor of child sexual abuse has turned her pain into passion by speaking up against such acts. This desire gave birth to a book, How To Prevent Child Sexual Abuse, which is a handbook for parents, guardians and care givers. In this video, Eky and her husband, Phil, explain what Nigerian parents need to do to save their children from pedophiles. She serves as Principal Consultant at the Balm of Gilead Resource Centre and she says the books are available online and in book shops across Nigeria.